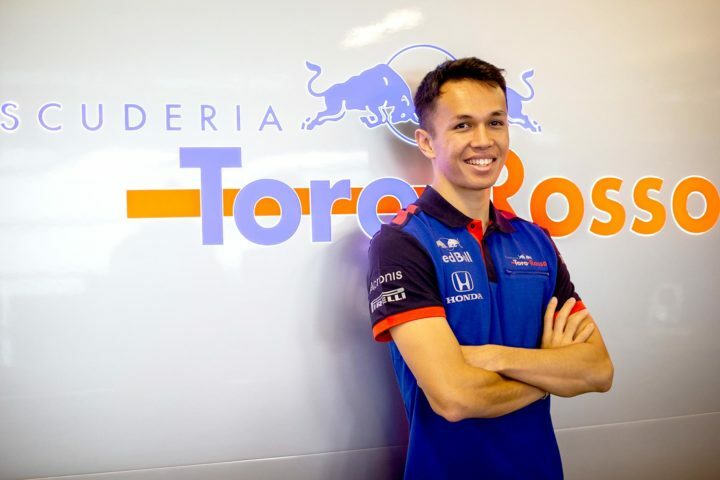 Alex Albon will be Thailand’s first F1 driver in more than 60 years. 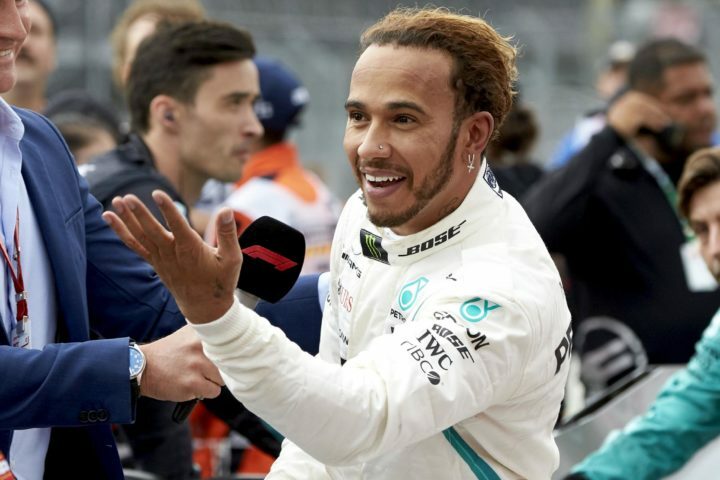 Lewis Hamilton’s refusal to ease off in the twilight of 2018 is foreboding for his 2019 rivals. 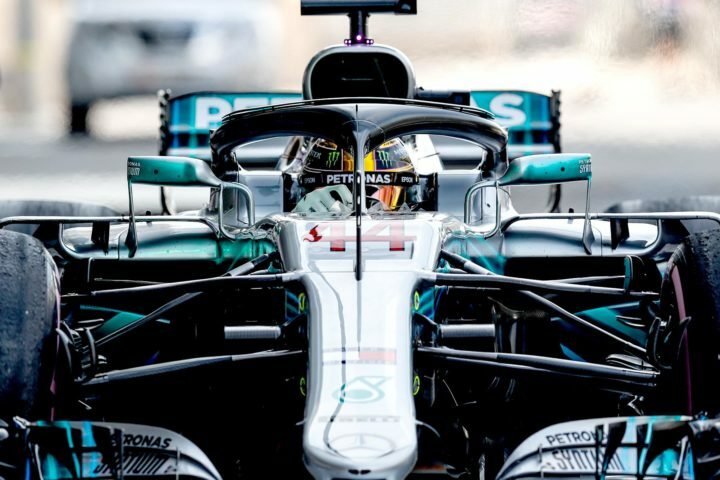 Lewis Hamilton converted pole to victory ahead of Sebastian Vettel. 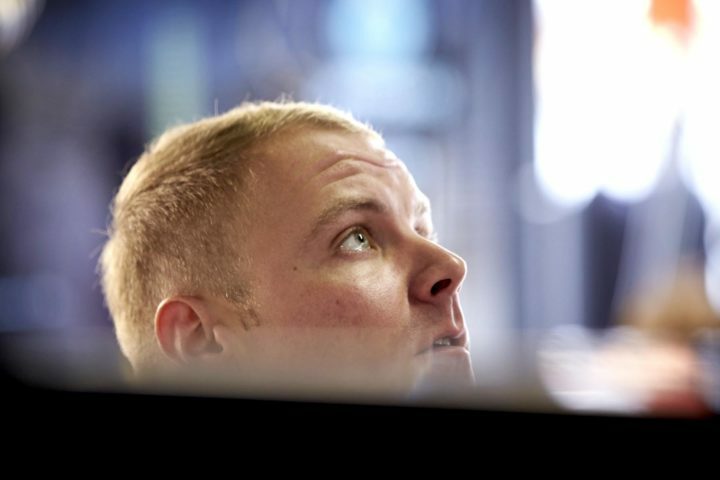 Valtteri Bottas must lift against teammate Lewis Hamilton to extend his Mercedes contract beyond 2019. 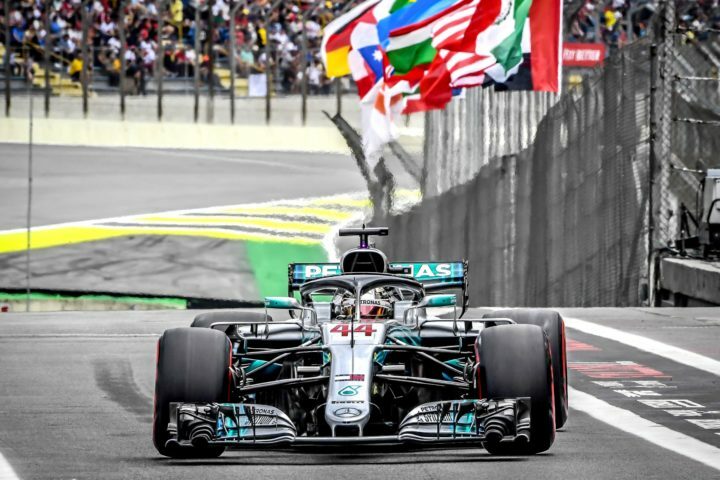 Mercedes claimed a lucky win in Brazil to crown itself world champion. 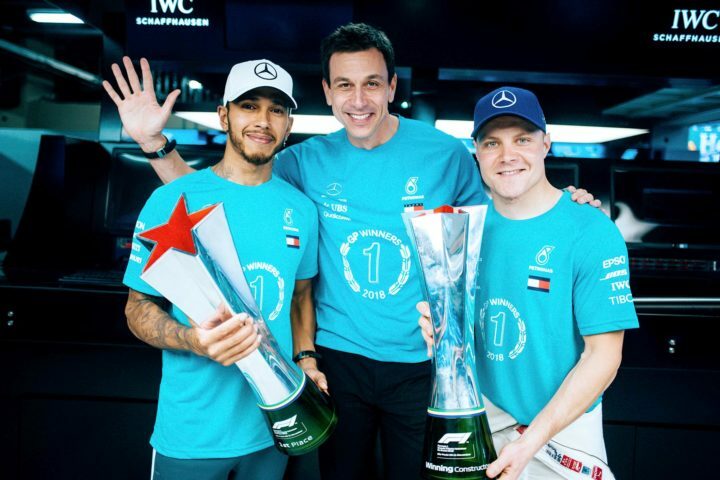 Mercedes claimed its fifth title after Hamilton inherited victory from a spun-out Verstappen. Mercedes is set to claim its fifth constructors championship at this weekend’s Brazilian Grand Prix. 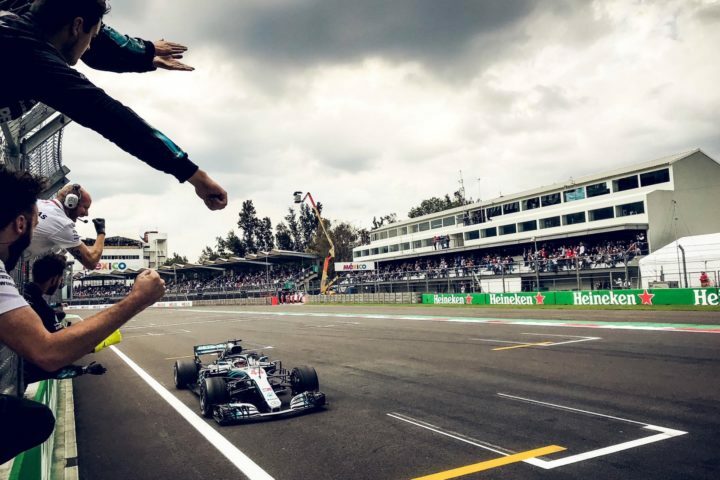 Lewis Hamilton has confirmed his fifth world title with two rounds to go at the Mexican Grand Prix. 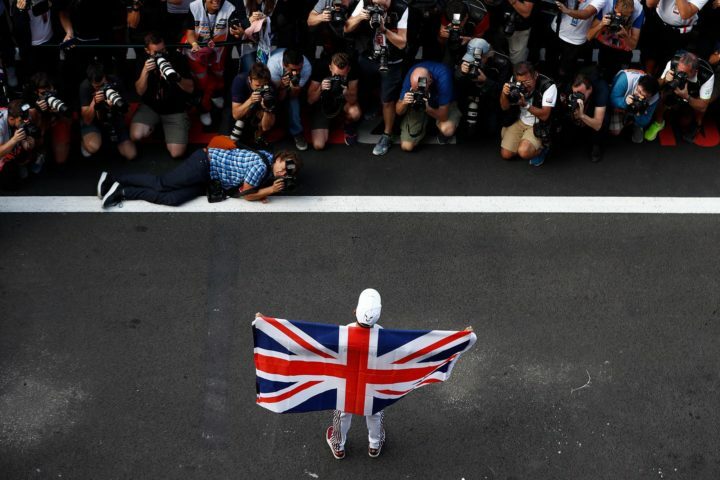 A difficult fourth place was enough for Hamilton to seal his fifth world title. 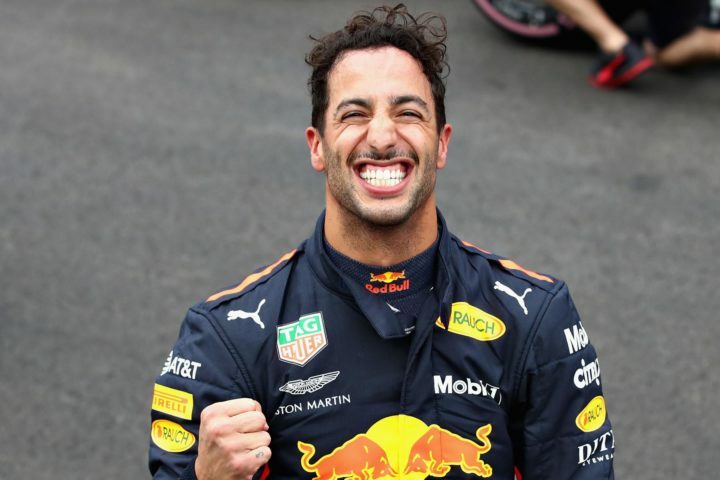 It’s Ricciardo’s first pole outside Monaco and RBR’s first front-row lockout in almost five years.